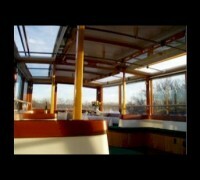 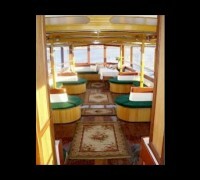 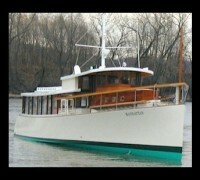 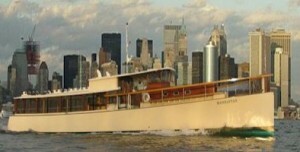 The Manhattan is a 80-foot motor yacht designed in the style of America’s golden era – the 1920’s. A stunning example of sophisticated design, she offers elegance and comfort in the tradition of a bygone era. 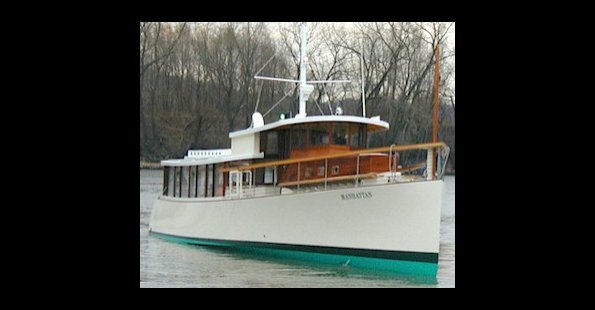 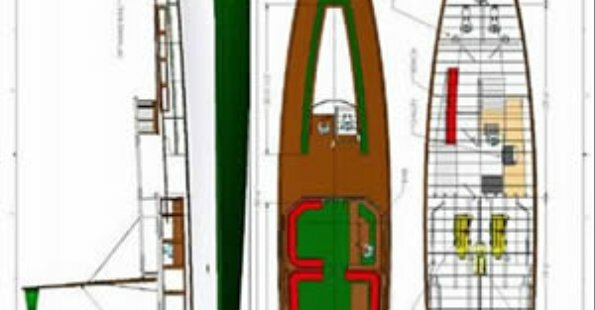 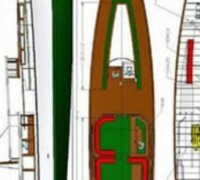 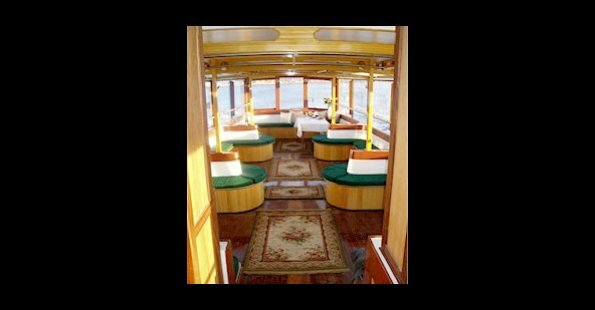 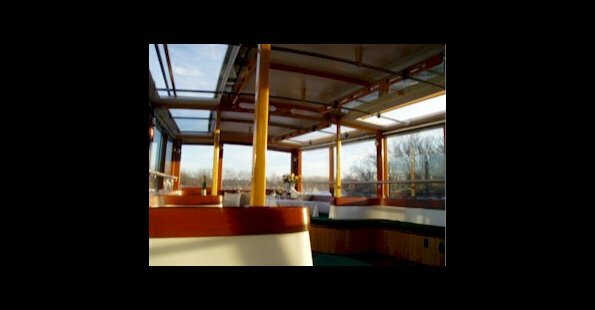 US Coast Guard certified for up to 90 passengers, the Manhattan comfortably accommodates 40-50 guests for a sit-down dinner and is available from May through December.